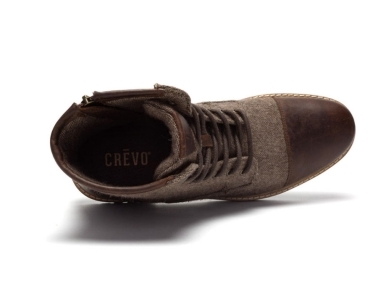 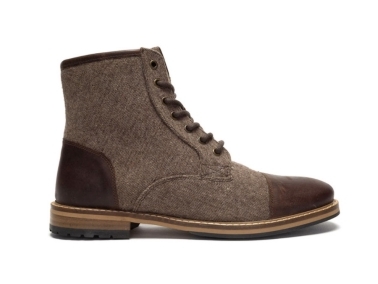 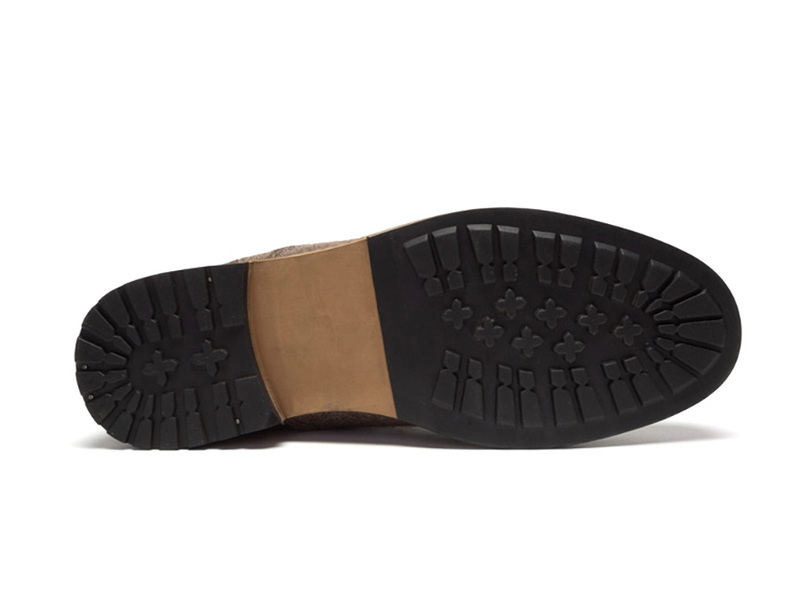 The Crevo Demarcon is a clean fashion cap toe boot. 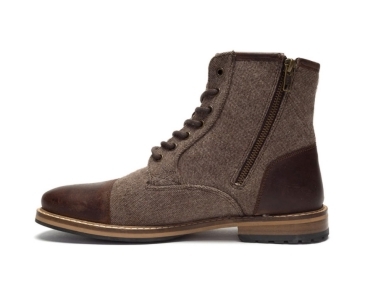 This style comes in all over leather or with a wool quarter for an added pop to make a Fall fashion statement. Paired with our memory foam comfort sock and an inside zipper this boot is perfect for fashion and function.